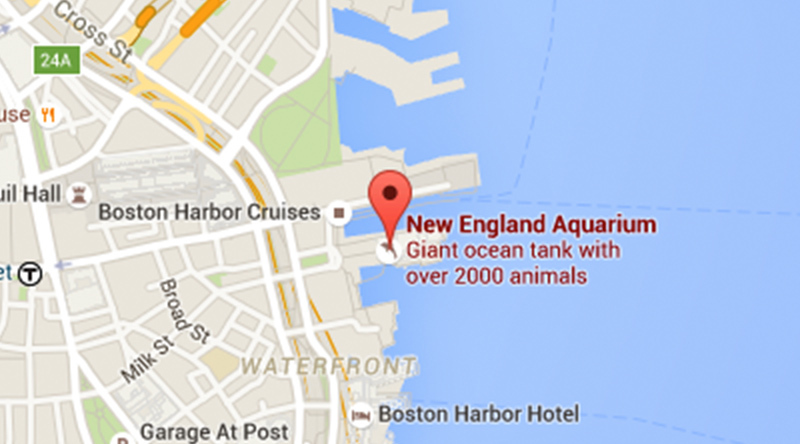 The Office of Teens Programs is the place to start if you want to get involved at the Aquarium. 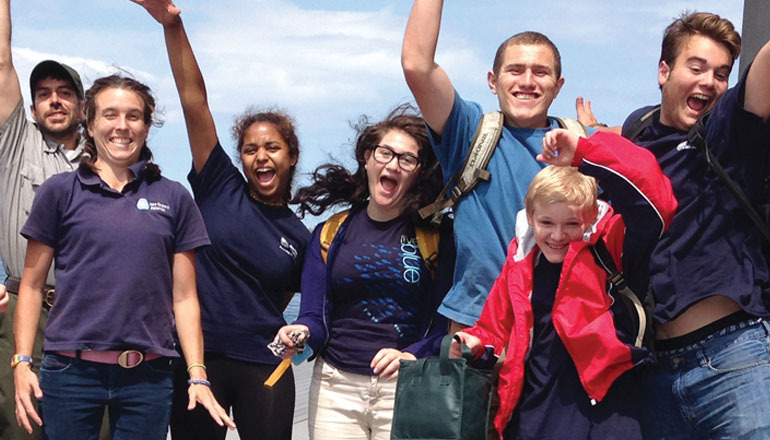 We offer a variety of volunteer and paid opportunities for teens ages 13 through 19. Different programs happen throughout the year and have different application deadlines. Get a handy overview on our Youth Programs Information Sheet (PDF 3.7MB). We do not currently offer job shadows. 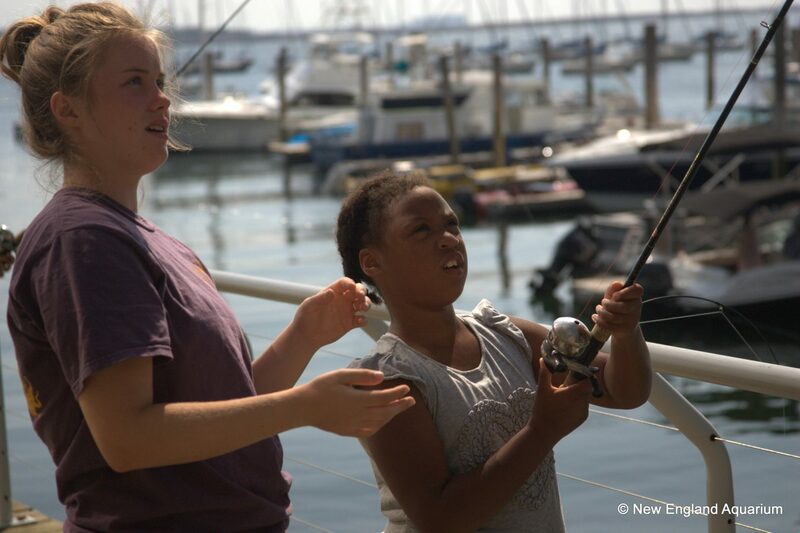 For students entering fourth grade and above in the fall, Harbor Discoveries and the Advanced Aquarium Summer Institute are interactive marine and environmental science programs that incorporate traditional camp activities. 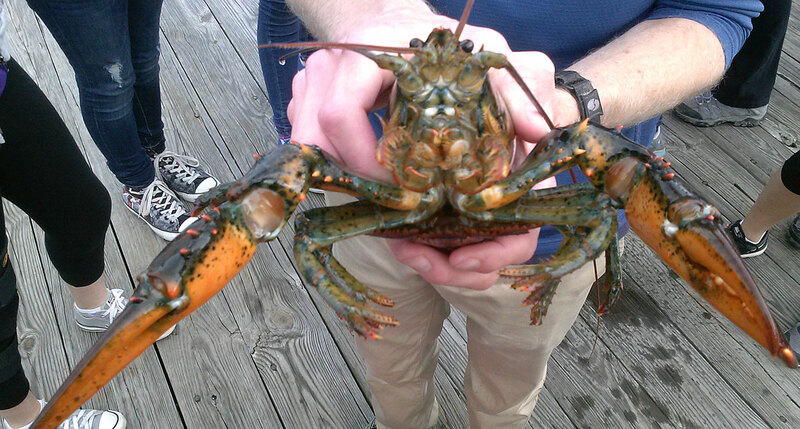 Nature serves as our outdoor classroom as we travel to explore aquatic environments. 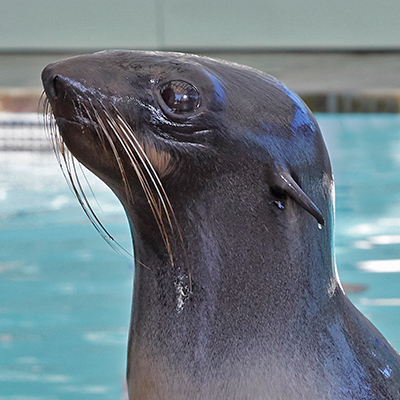 Marine Biologist in Training (MBIT) courses are challenging opportunities for students in grades 7 to 11 to learn about marine science and build skills for problem solving, leadership, and environmental stewardship. 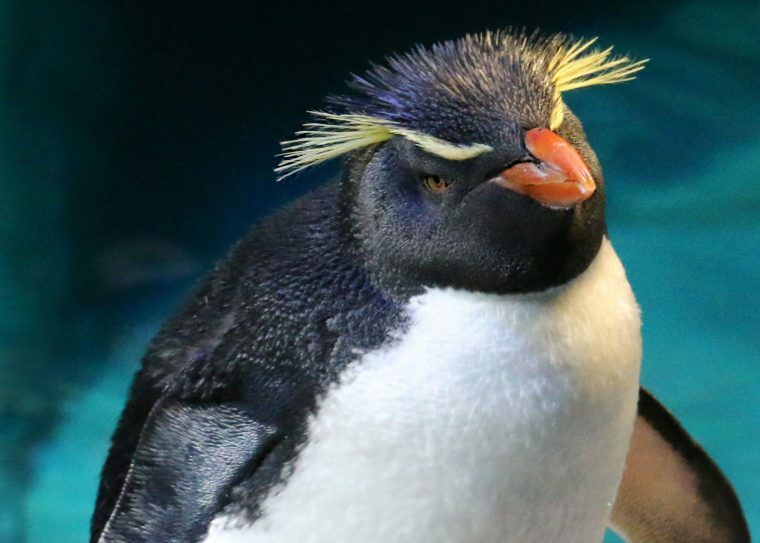 Combining classroom time with hands-on experience, this program creates a unique learning opportunity with the New England Aquarium as a resource. 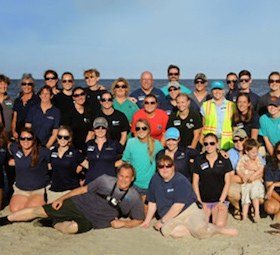 ClimaTeens is a group of dedicated 14 to 18 year-olds who care about the oceans and who want to contribute to a healthy future. 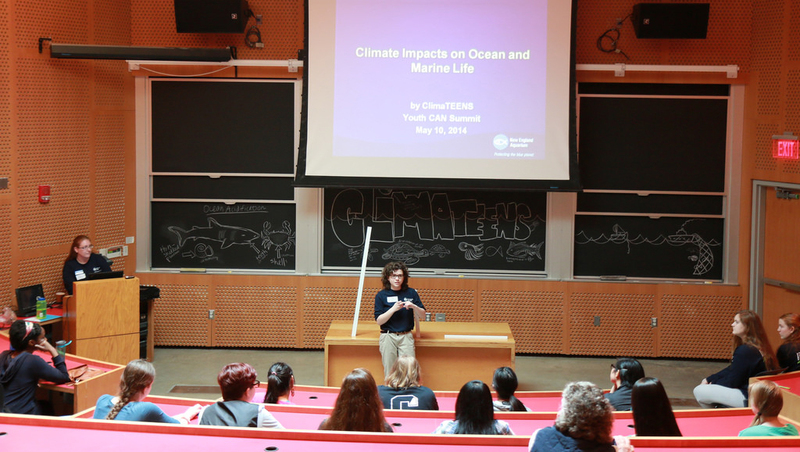 Teens in the program arrive with various levels of knowledge about climate change, but they are united by a desire to learn more about it as an issue of concern and are committed to learning ways to engage public audiences, particularly their peers. 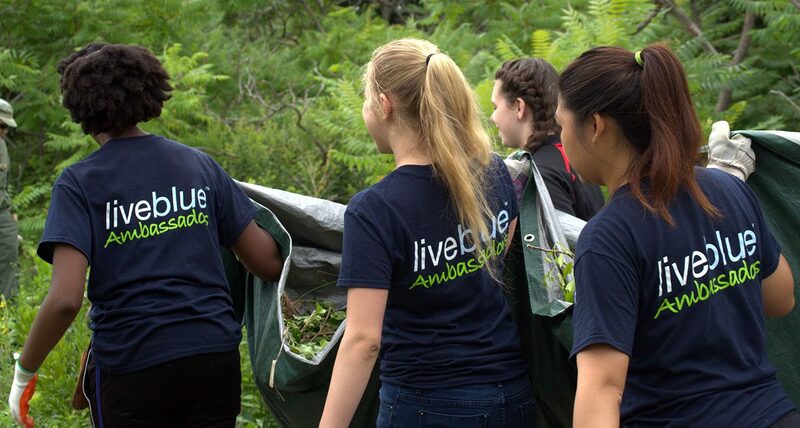 The live blue™ Ambassador program is a service learning program for teens ages 14 to 18 who are interested in serving the Aquarium’s mission beyond the walls of the Aquarium. Participants will take part in different types of service-learning opportunities, which may include habitat cleanup and restoration, public education and outreach, and citizen science. There is no limit to how many or how few events participants can attend. The Summer Teen Internship Program is a great opportunity for teens age 14 and older to challenge themselves and learn useful skills while having fun and meeting new friends. 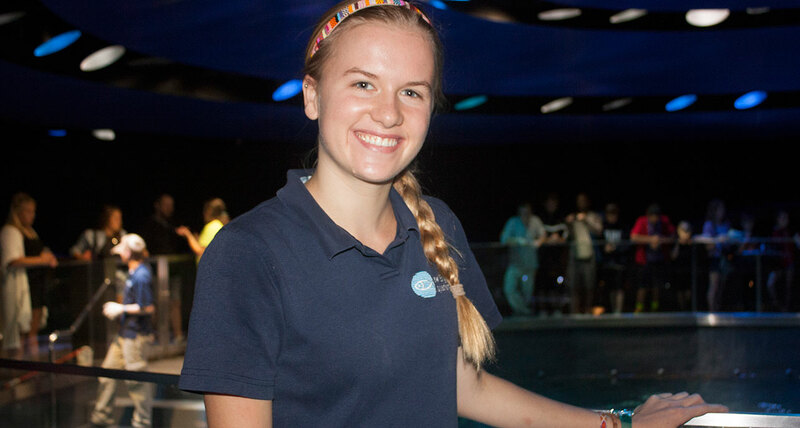 The Aquarium offers paid and volunteer summer internships for Boston, Cambridge, and suburban youth for one week of training and six weeks of work in July and August. 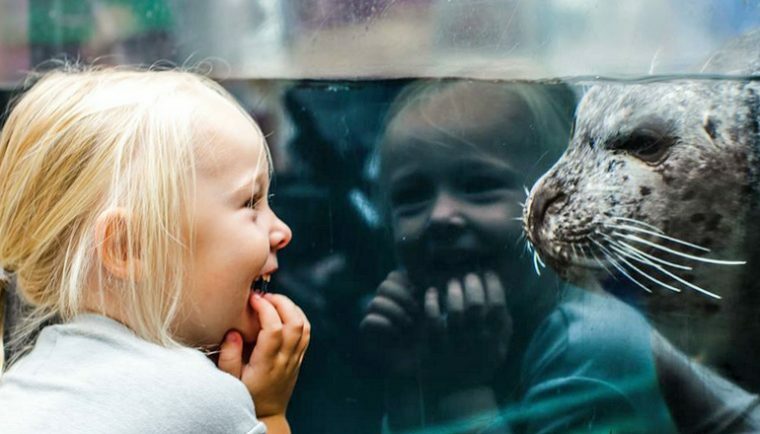 The Aquarium provides professional resources, volunteer, and leadership opportunities and reflection practices to help young adults who participated in our programs.